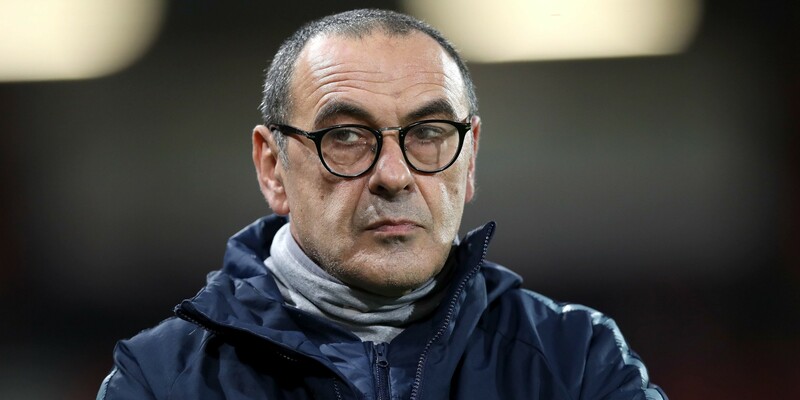 A defiant Maurizio Sarri refused to accept that Chelsea’s 6-0 mauling at Manchester City was a sign his style of football is not working. Asked if the thrashing showed his style of play simply will not work in England, he said: “No, because today I didn’t see my football. So no, because at the beginning (of the season) it (his style of football) worked. “We need to understand. The reason is not easy. At the beginning we were playing better at home than away and now we are better away than at home. Sarri was also asked if he feared for his future as Blues boss. “I don’t know. You have to ask the club. I don’t know,” he replied. “I am worried about my team and I am worried about the performance. My job is always at risk.